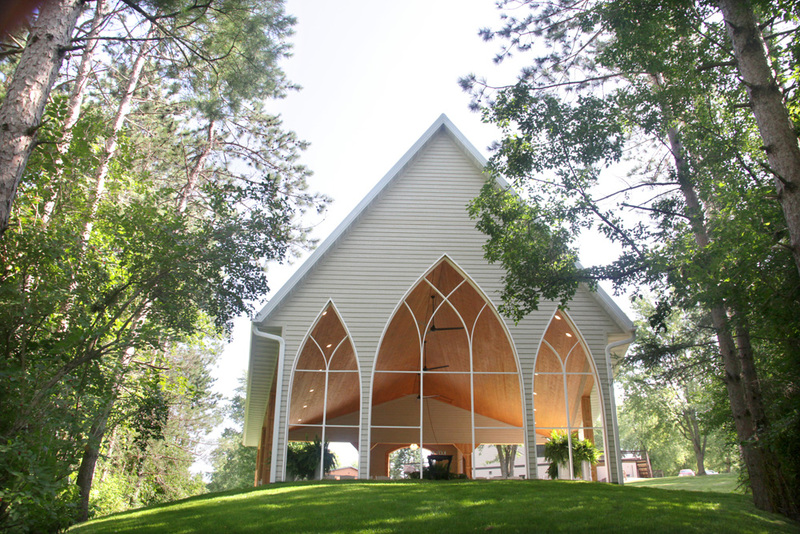 Family-owned and operated, Winnebago Springs hosts gorgeous weddings, events, and visitors with 100 acres of driftless valley scenery. 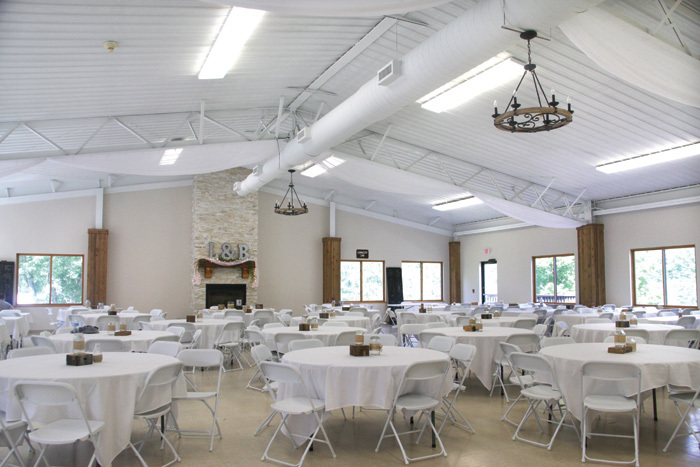 Amenities include a stunning air chapel, an event hall with full kitchen, shelter rentals, and a range of lodging options, from full cabins to ensuite rooms, to a dorm-style hall. Winnebago Springs is nestled in the Winnebago Valley, tucked in the southeastern corner of Houston County, Minnesota, six miles south of Caledonia. Four miles of mowed hiking/biking trails await our guests who love the outdoors. Winnebago Creek, a state-stocked trout stream, also runs through the property for our fishing-inclined lodgers. Nearby hunting areas make Winnebago Springs a centrally-located lodging option. 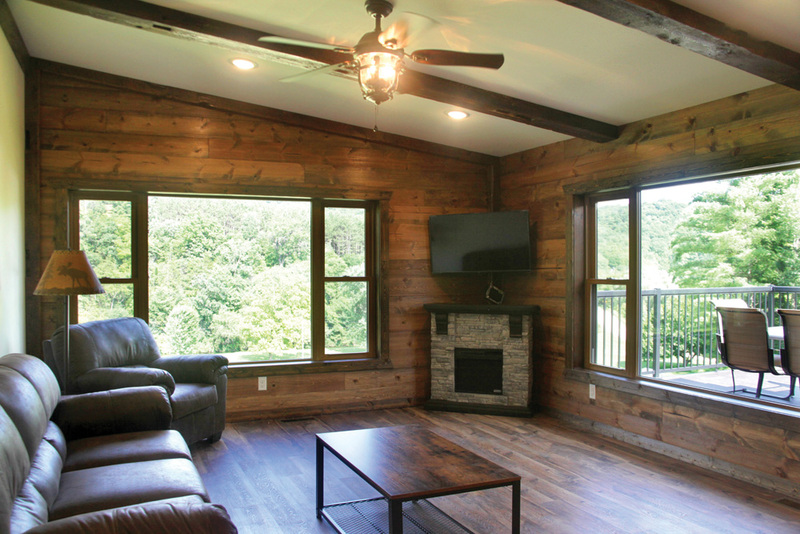 Modern, yet cozy cabins, great for wedding guests and hunting/fishing parties alike. Ensuite rooms and a dorm-style hall also available, for those looking for other options. Winnebago Springs is also home to a private campground with permanent campsites (availability is very limited).